So I decided to start this blog today. It has been a long time coming:) The first deal I want to throw out for the day comes from a company called Travelzoo. This deal is for the Vintage Steakhouse in San Juan Capistrano. Many sites have several deals that pop for this place from time to time, but Travelzoo has done the best job of managing to create the best deal for this restaurant. I have bought deals for this restaurant from both Travelzoo & Groupon and Travelzoo allowed me to go on a Friday night, whereas the other deal did not and the Travelzoo deal was one set price for a full course dinner for 2 with wine. When I bought it with wine it was about $75 and I still had to upgrade to get a full bottle instead of the two measly crappy glasses of wine it came with. Today’s deal on Travelzoo for The Vintage Steakhouse seems much more reasonable to me because it is $55 dollars with no wine and I would personally like to select my own bottle because the Gundlach Bundschu Merlot 2006 Estate Vineyard from Sonoma Valley was phoenomenal! However, I will say out of the three times we have visited the Vintage Steakhouse, 2 times we had fabulous service and 2 of the times we had great food. Therefore there was one time we went when the service was rushed and thee food was so-so, but this may have been due to the rehearsal dinner that was going on at the same time we were there. This deal on Travelzoo lasts 2 more days so grab it while you can if you would like to experience eating a fancy schmancy dinner in a 1927 railroad car! It is a unique restaurant with great food. The deal is $55 for a four course meal and an be used through November 21, 2012 on any night except Saturday! This is a great little place. I would recommend checking out The Vintage Steakhouse! Enjoy! 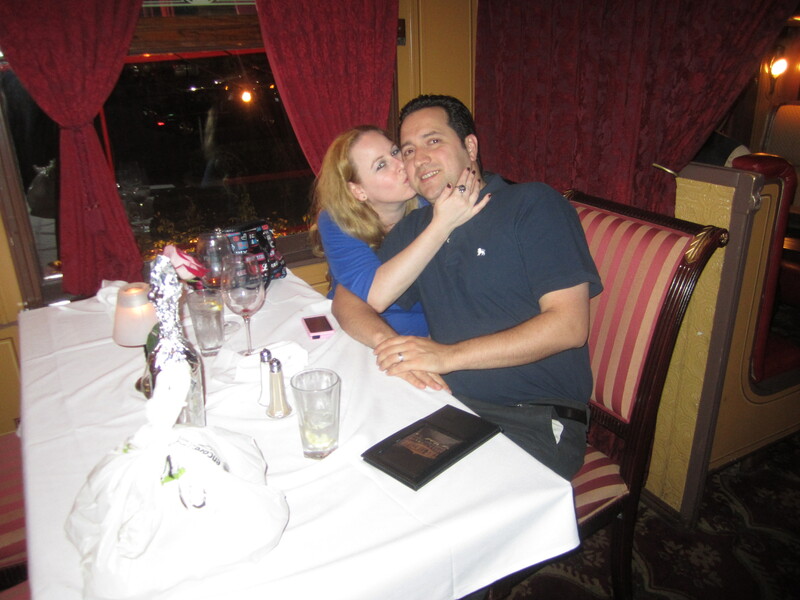 My hubby and I after a fabulous meal!! To get weekly posts about how to save money, please subscribe and follow my blog. For those of you on iphone, please open a new browser window and go to www.danisdecadentdeals.com and then scroll down to the bottom and click view full site and the follow button will be there. Just put in your email. :) Please feel free to like my facebook page, dani’s decadent deals as well to get daily deals everyday for everything from clothing deals, travel deals, restaurant deals, activities, and kids events. 🙂 Have fun saving!!! Yummm! Sure was:) Their sauces are amazing too! Great to know about these things in my neighborhood! Food, amazing food! I am always looking for deals! I’ve used Travelzoo as well as Groupon. It’s a great way to try out a new restaurant that you would not have otherwise tried. It’s too bad that you had one bad experience at this restaurant though. 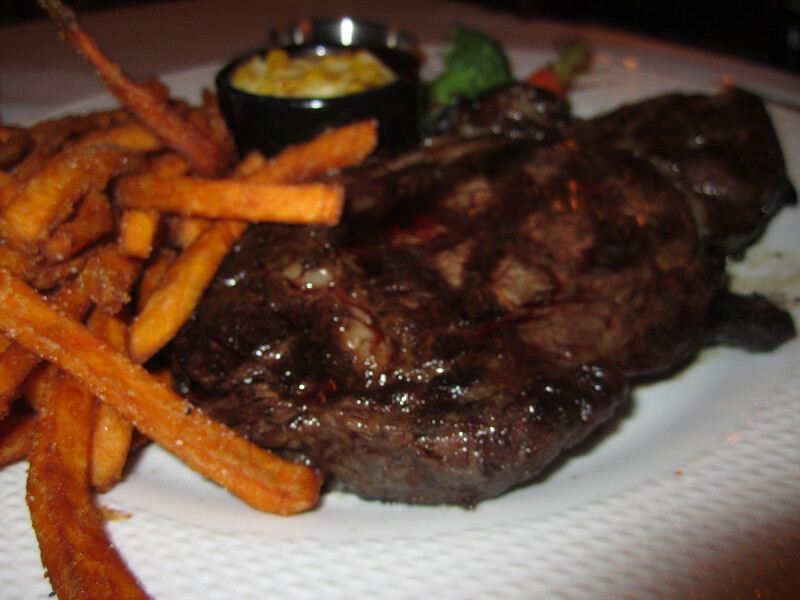 The steak and fries look so good! I’d love you job, but I’d weight 200 pounds!! super cool! looks like you had a good time at the steak house! Looks like a very fun place, and the food looks amazing. How is the wine? 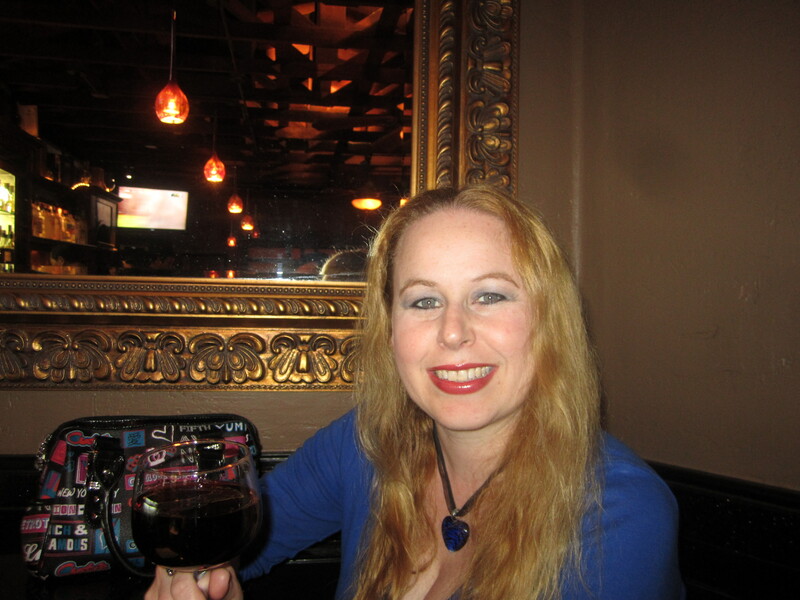 The wine was my favorite! 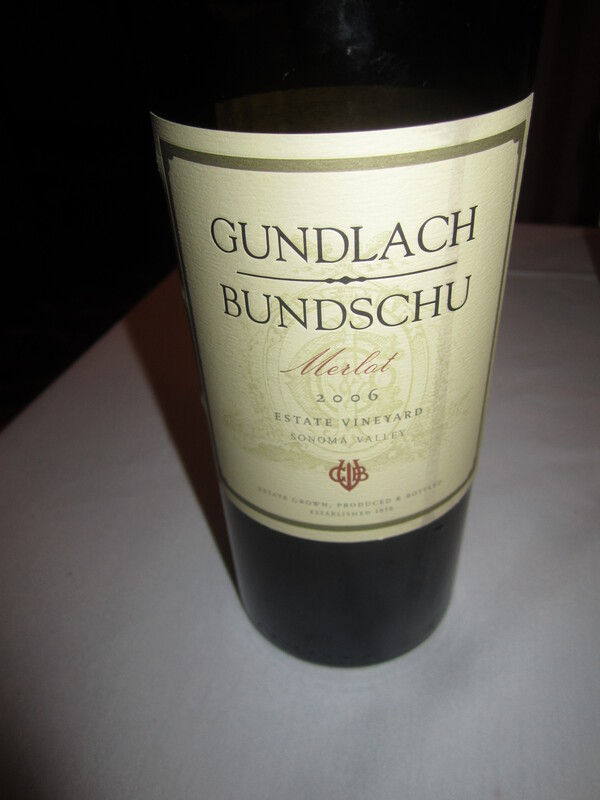 I recently went to the Gundlach Bundchu winery in Napa..FABULOUS! !